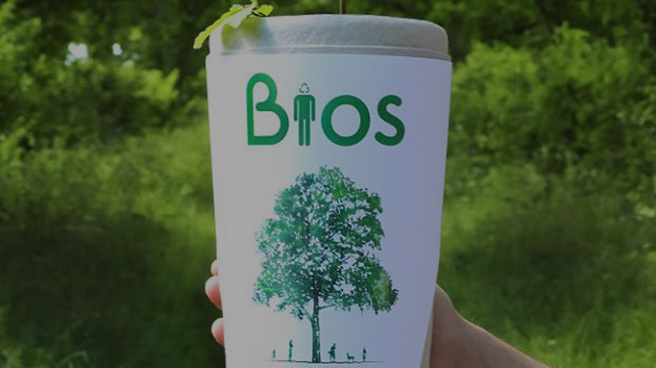 The Bios Urn is a fully biodegradable urn designed to convert you into a tree after life. 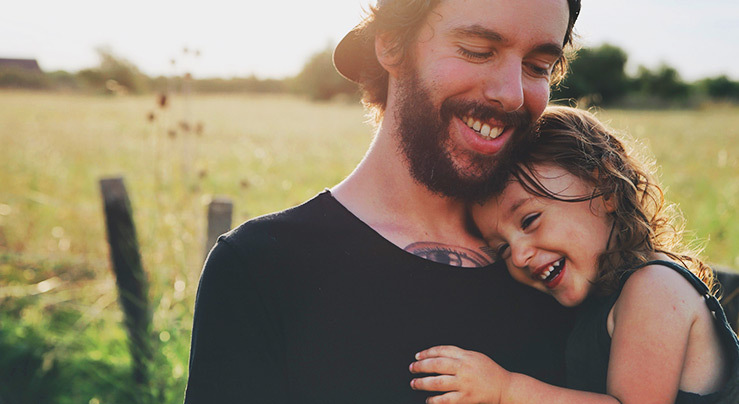 Mainly composed of two parts, a seed or seedling which will grow in the name of your loved one. 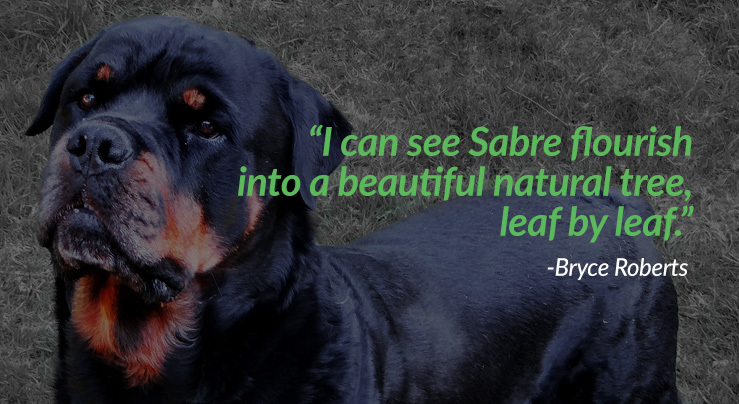 In loving memory of our boy Sabre. 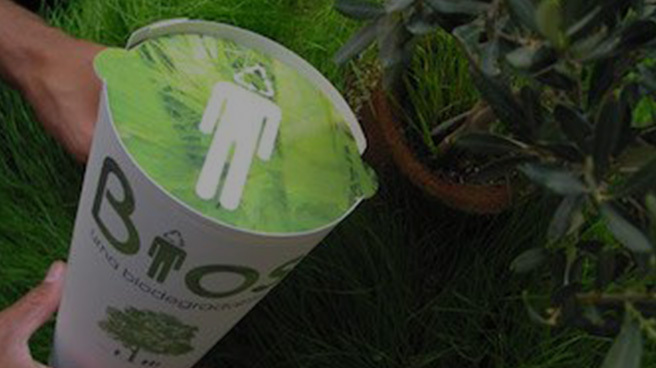 Grow a tree from your loved ones ashes. I no longer focus on Sabre’s passing as being the final stage of his life, as I am spending quality time with him every afternoon. 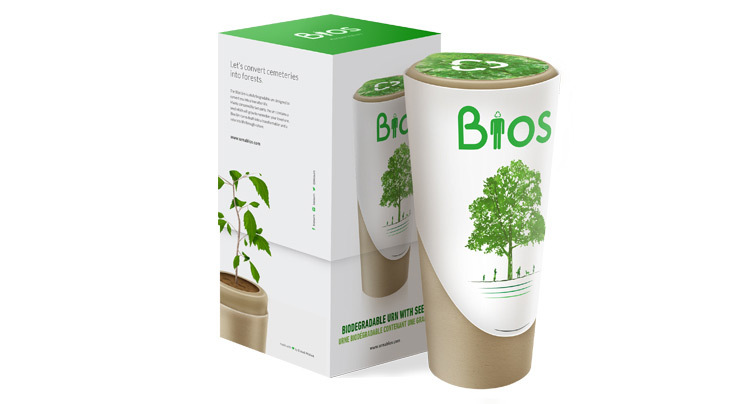 The ‘Bios-Urn has really helped me through my grieving process and has given me a sense of relief, closure and comfort. As a celbration of your babies life, the will become a part of you, a part of your baby and a part of your family. 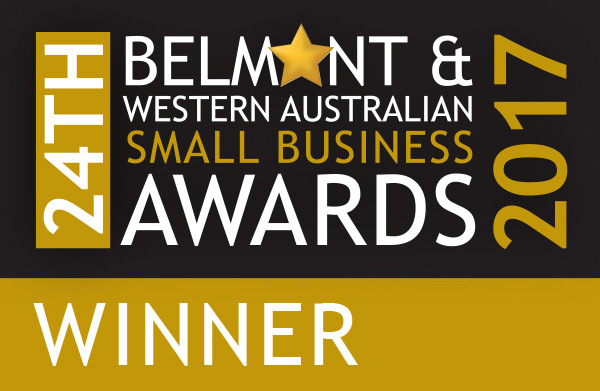 Click the video below to see more. 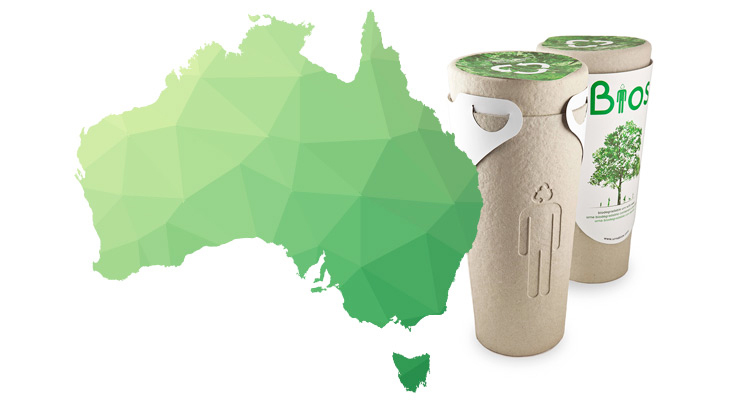 We distribute through out Western Australia and Northern Territory with wholesale and reseller opportunities available.